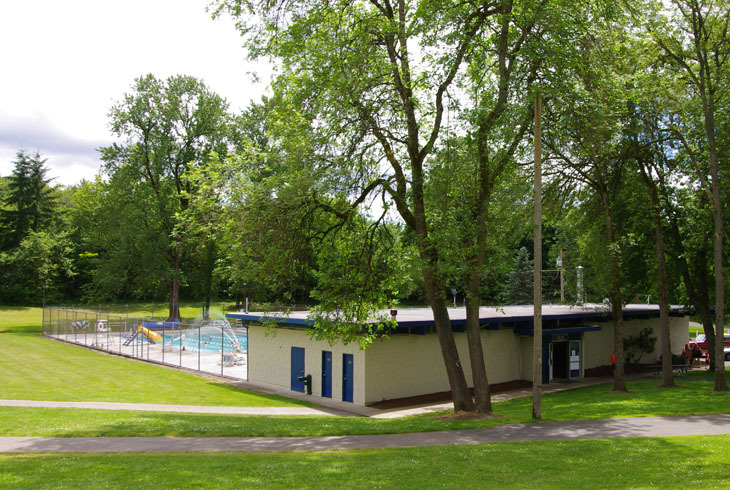 Raleigh Swim Center is a 25-yard outdoor pool located at Raleigh Park. 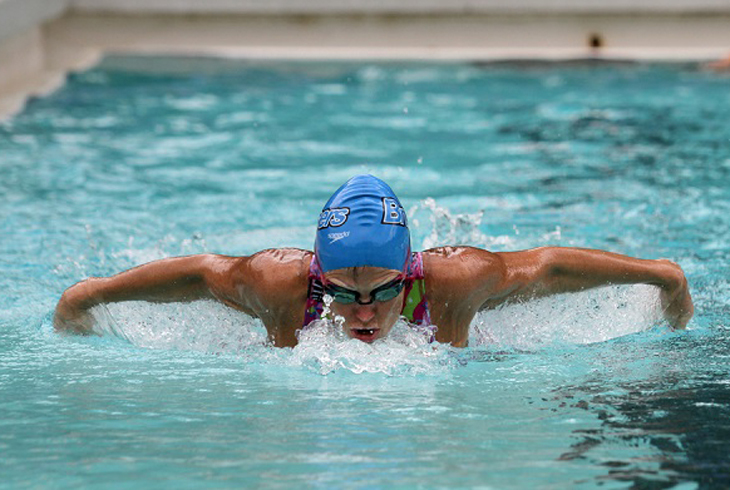 Hey, lap swimmers, join us outside for your Monday- Friday workout! Raleigh Swim Center is a 25-yard outdoor pool.